Carolyn Ann (Wallstrom) Mendesh died peacefully on Friday, March 22, 2019. A lifelong resident of Duluth, she was born in Bay View Heights to Martha and Albert Wallstrom. She and her sister Grace grew up in the loving family of Berger and Augusta Taraldsen alongside cousins Myrtle, Dorothy, Stanley, Ethel, John, and Jeanne. In 1956 she married the love of her life, John Mendesh. Together they raised four children, and lovingly participated in the lives of their grandchildren and great-grandchildren. She was quick with a gentle and supportive comment or smile, always thinking the best in each of us. 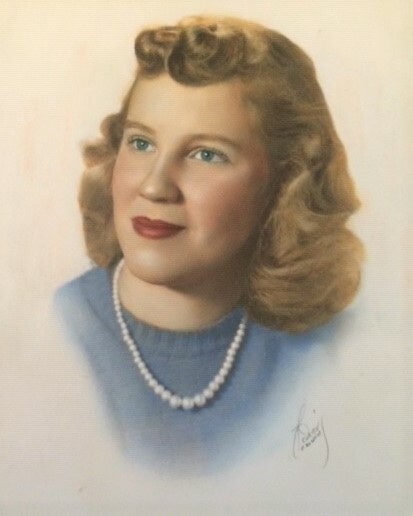 In addition to her devotion to family, Carolyn worked as a bookkeeper for The Lynn Shop and Bagley Jewelers. Eventually she bought and ran her own business, The Marlane Shop. She was a long-time member of the West Duluth Business Club and avid supporter of West Duluth schools and community. She was also an ardent supporter of a good education and most especially liked to support and promote the Chick Evans Scholarship Foundation which provided an amazing educational opportunity to her two sons, John and Jim, and two grandchildren Jenny and Jimmy. She had a generous heart and giving nature, and never said no to a request for help, whether it came from family, friend or neighbor. She was preceded in death by her husband, John Mendesh; sister, Grace Dahlberg, and cousins, Myrtle Paulson, Dorothy Kozak, Stanley Taraldsen, John Taraldsen, and Jeanne Karish. She is survived by her four children; John (Judy) Mendesh and children Emily, Elizabeth and Jack; Mary (Jim) Watts and children, Jennifer, James and Daniel; Susan (Terry) Fitzgerald and son Neil; and Jim (Julie) Mendesh, and children Erica, Abigayle, and Joseph, and step-children Casandra and Carston Olson; great-grandchildren: Camden, Jalen, Maliya; Madeline, Gracen and Elin; Charles and Johnathan; Clay, Etta, Gus and Sloane; and Lilly and cousin Ethel Wolff. 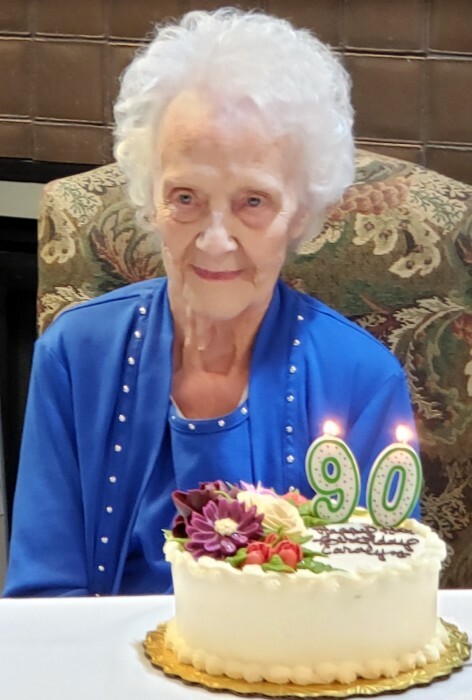 The family wishes to thank all the friends and family who visited with her over the last several years: you have provided a lot of joy to her with your time. In addition, the family expresses a special note of gratitude to all the staff at Ecumen Lakeshore and St Luke’s Hospice Care Center for their thoughtful and tender care. Services will be on Friday, March 29th, at 11 a.m. at Norton Park Methodist Church, with visitation prior to the service beginning at 10 a.m. A private interment will be held at Oneota Cemetery. Memorials can be made to the loving community of faith at Norton Park United Methodist Church, 436 N 79th Ave W, Duluth, MN 55807 or The Minnesota Evans Scholarship Foundation, ℅ the Minnesota Golf Association, 6550 York Ave. So, Suite 211, Edina MN 55435. Arrangements by Williams Lobermeier Boettcher Funeral Home.